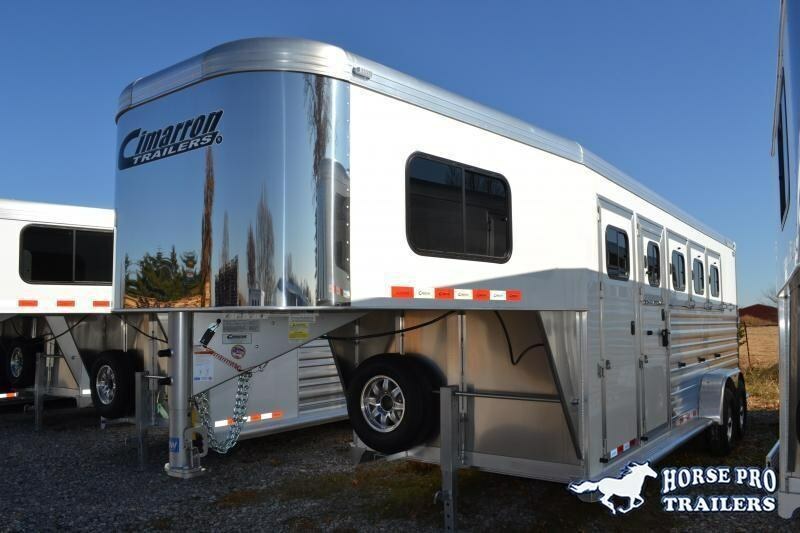 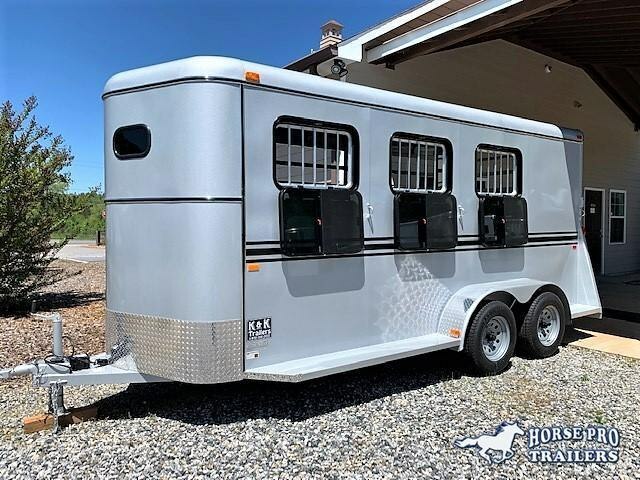 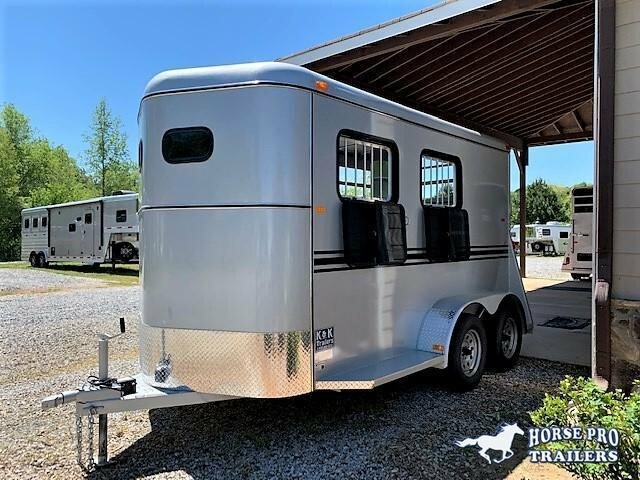 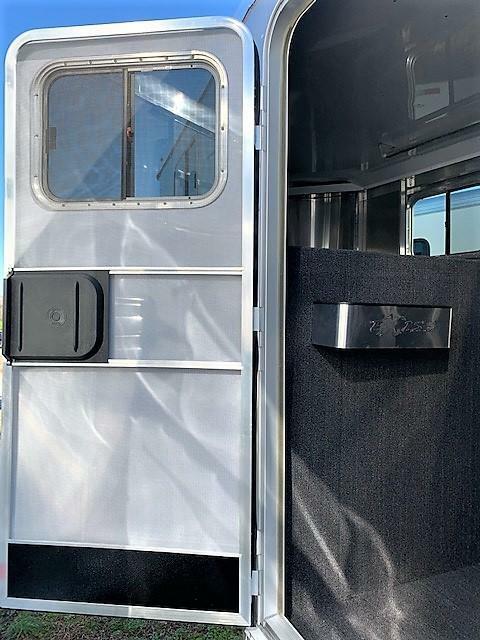 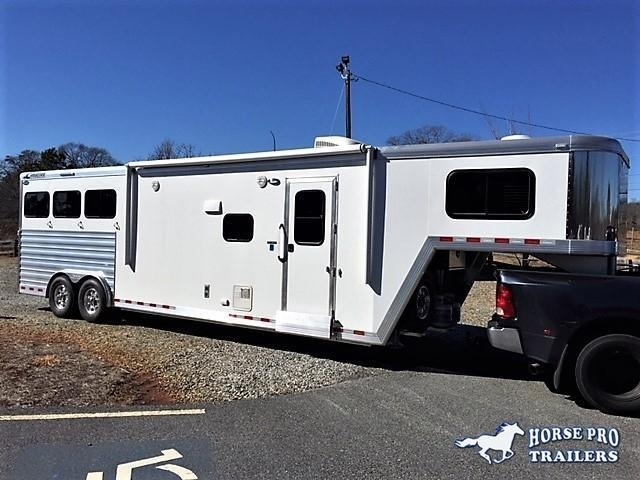 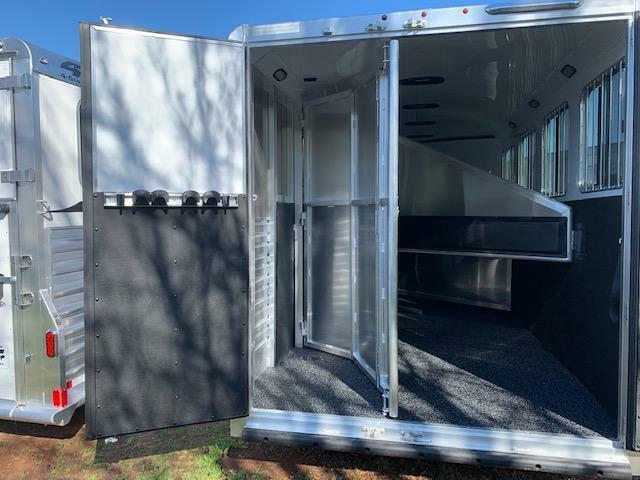 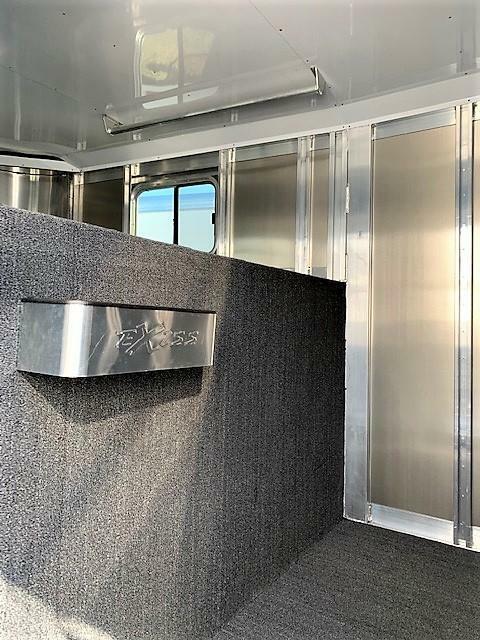 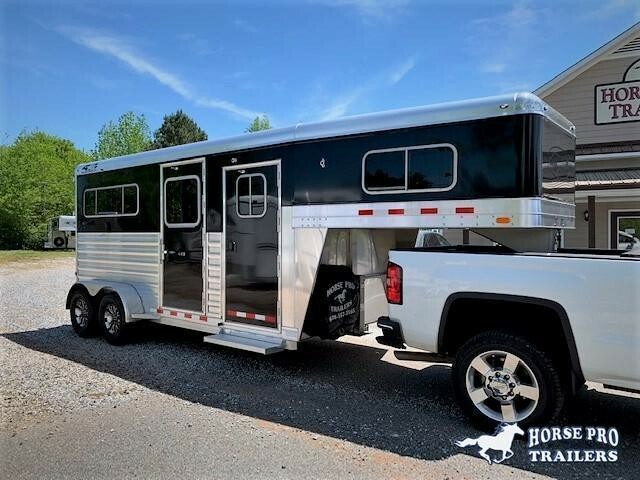 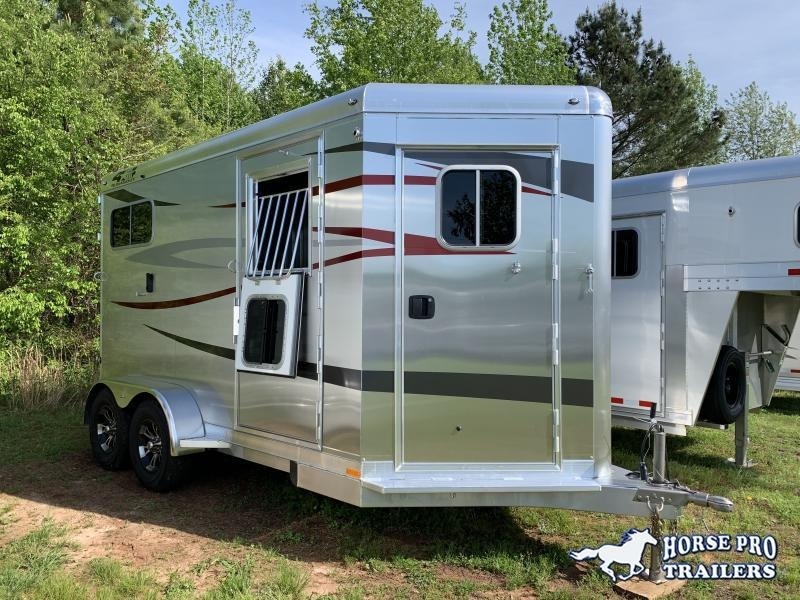 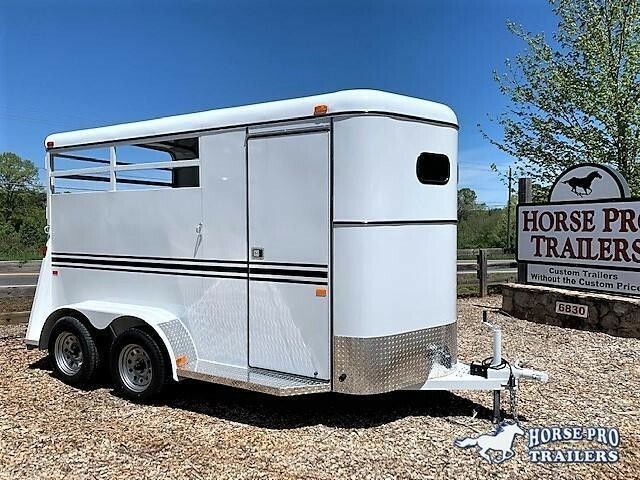 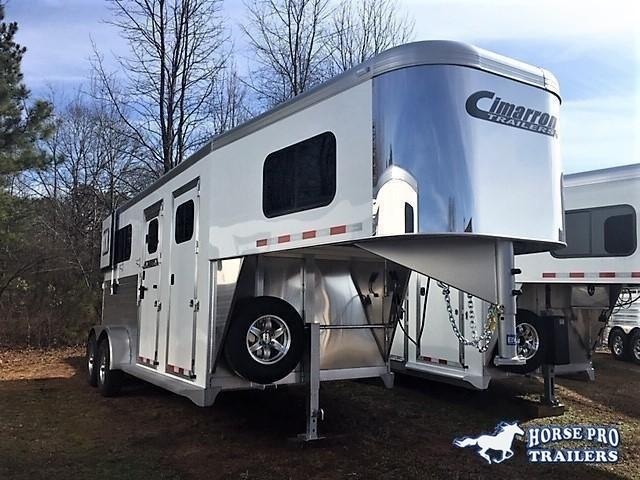 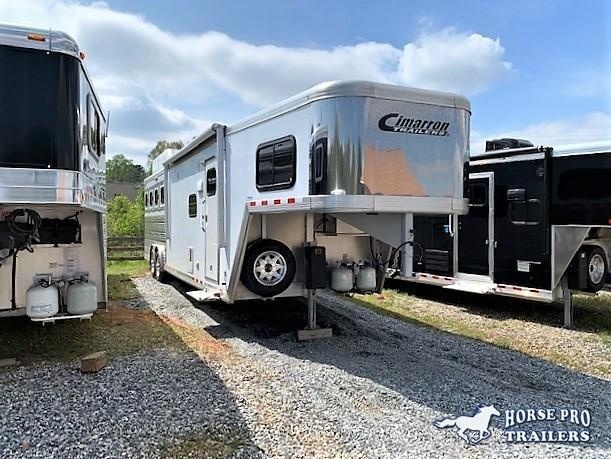 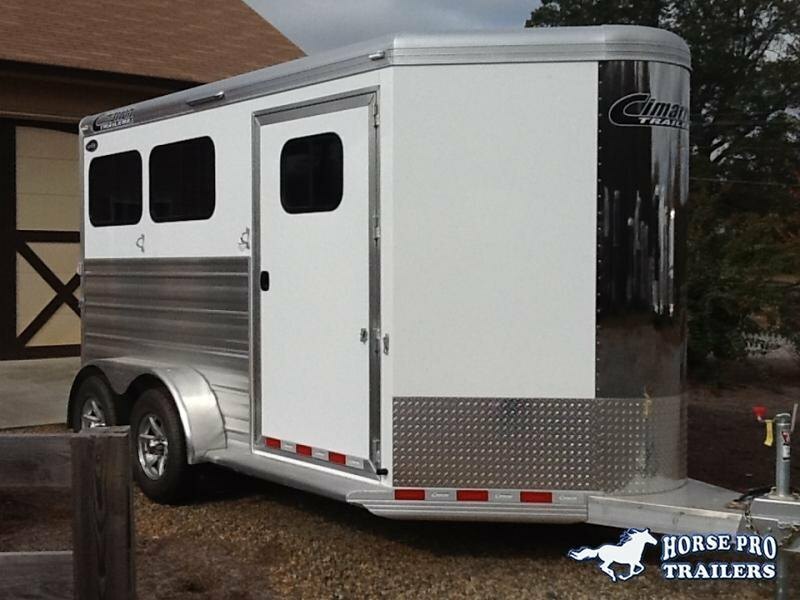 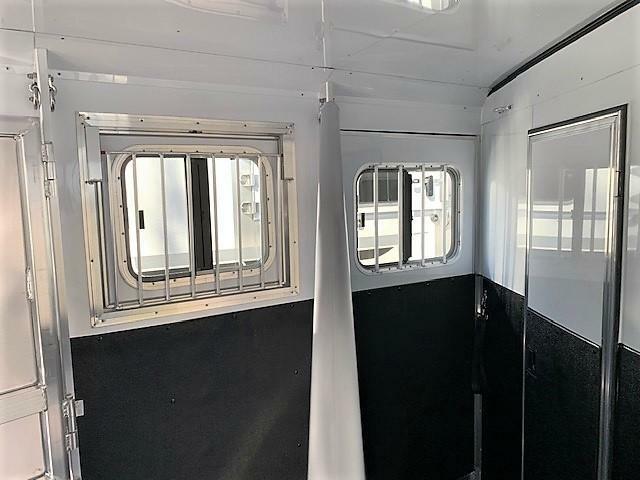 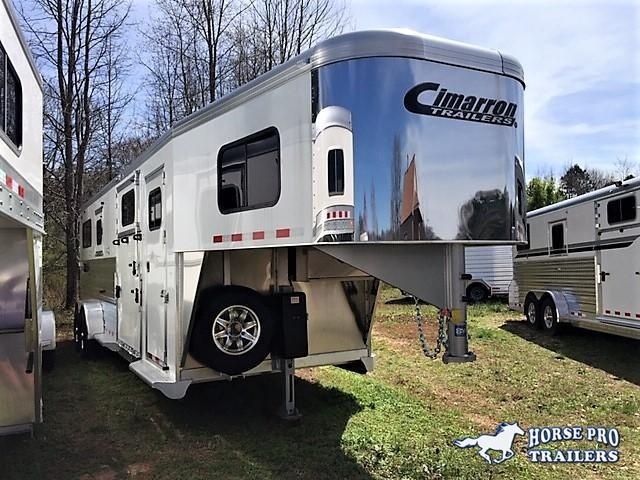 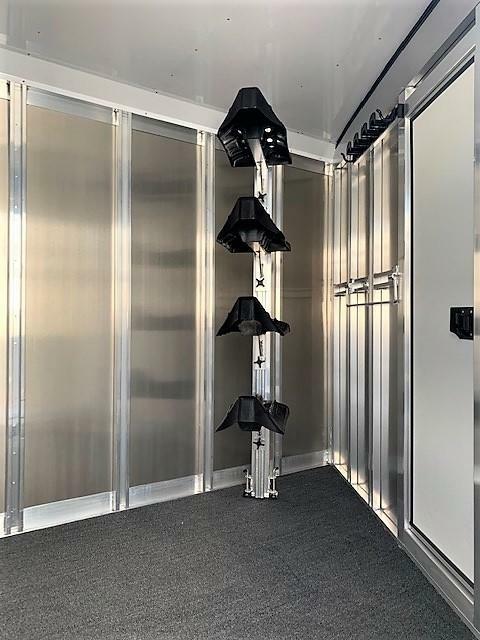 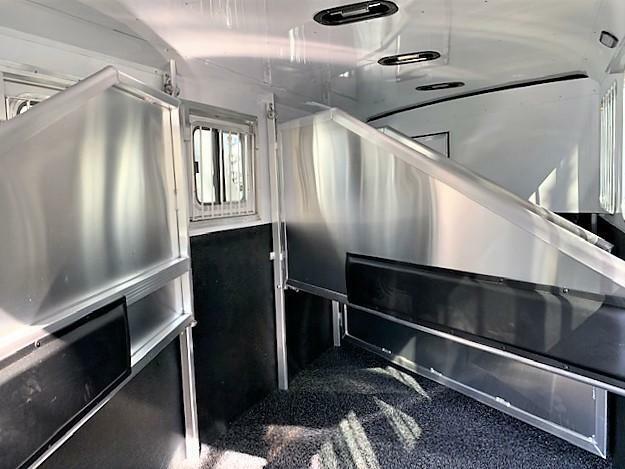 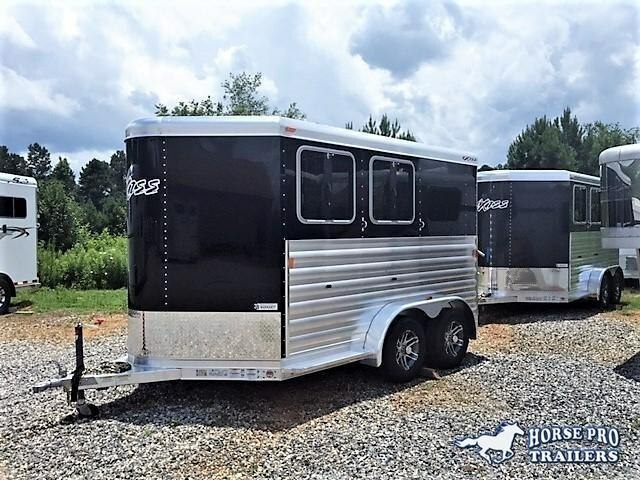 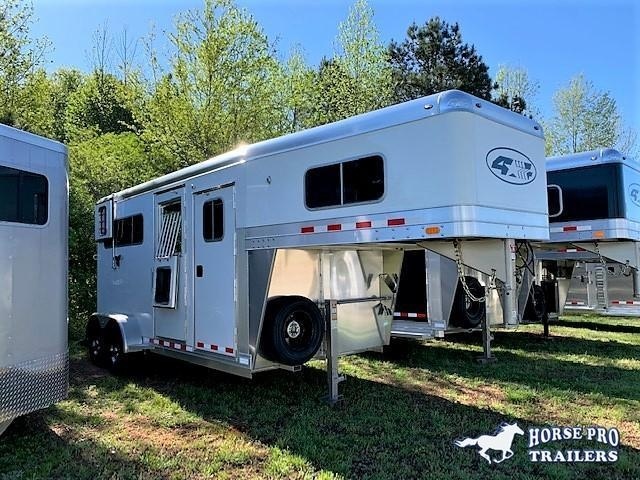 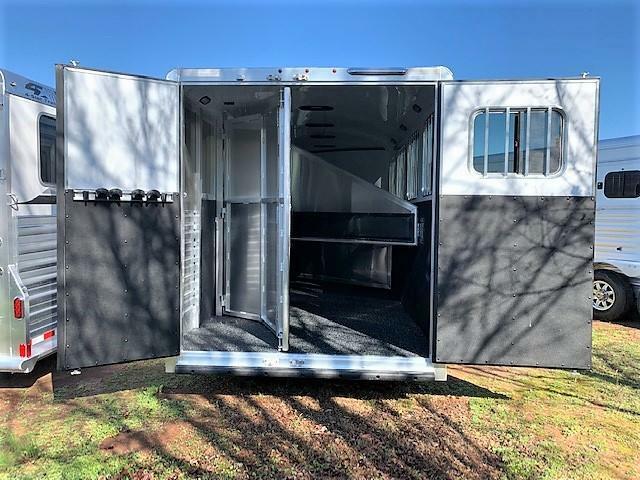 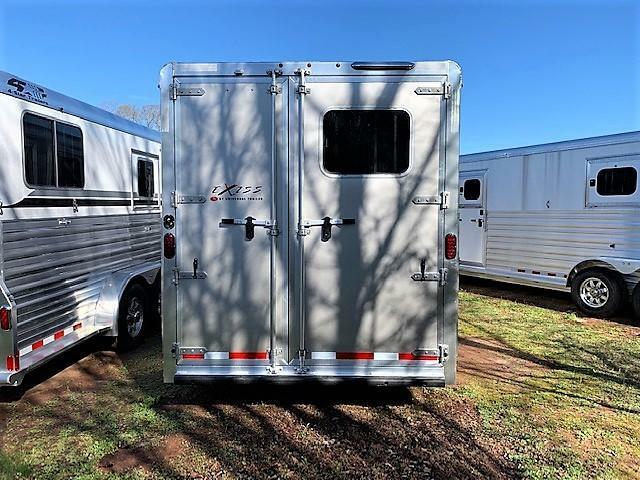 Home / 2019 Exiss 7400 4 Horse Slant Load Gooseneck w/POLYLAST FLOOR & INSULATED ROOF! 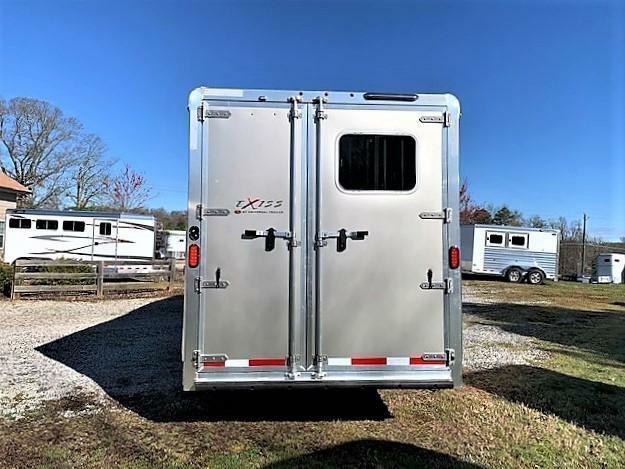 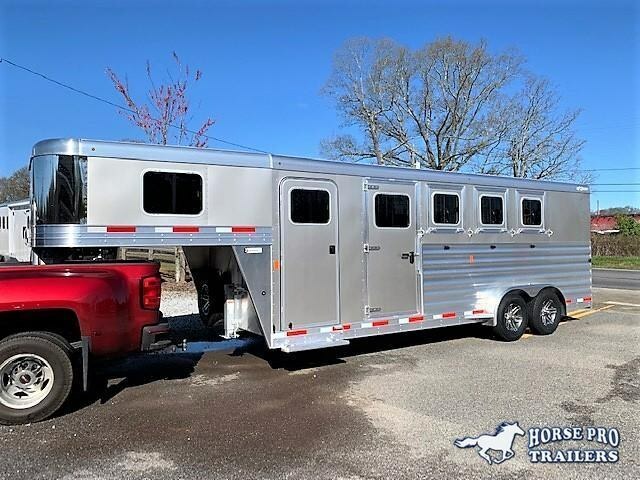 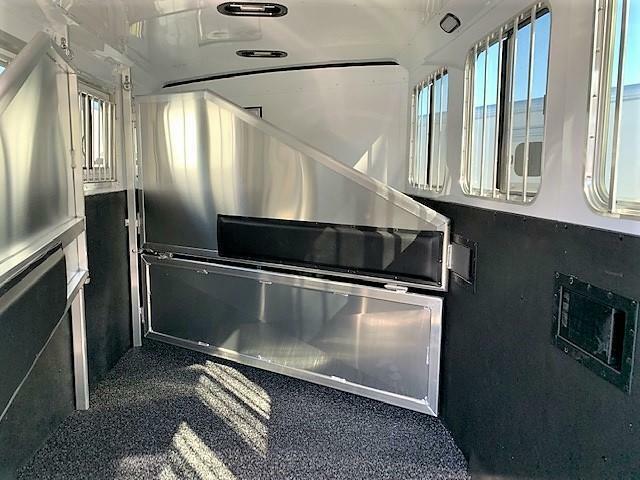 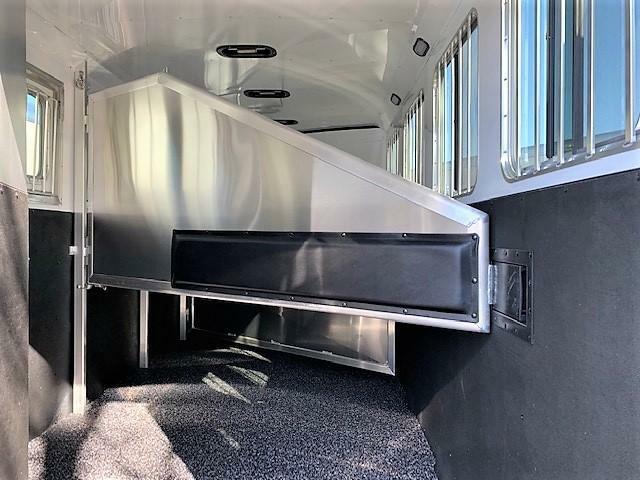 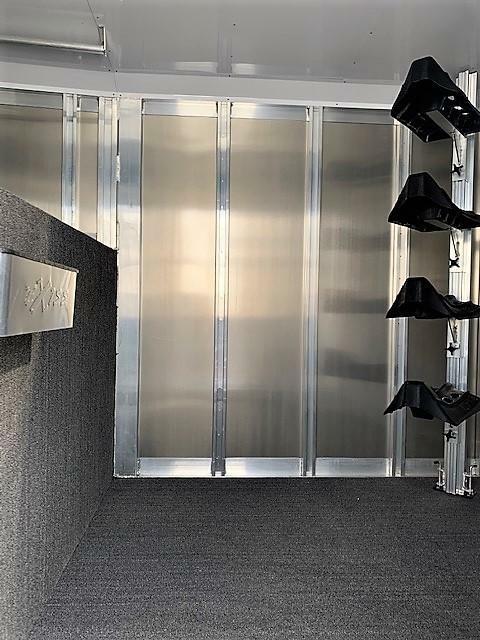 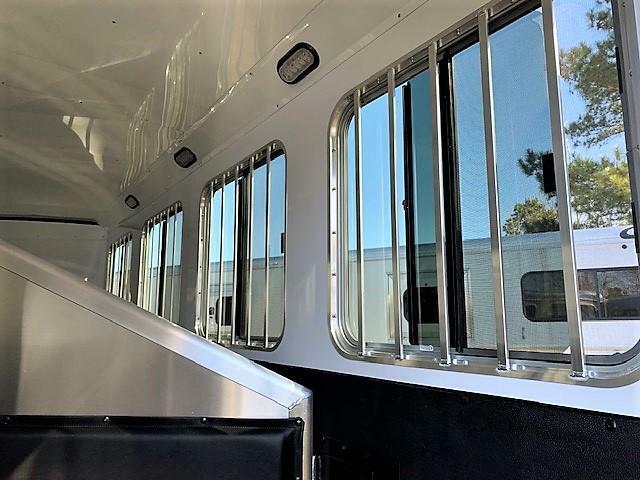 2019 Exiss 7400 4 Horse Slant Load Gooseneck w/POLYLAST FLOOR! 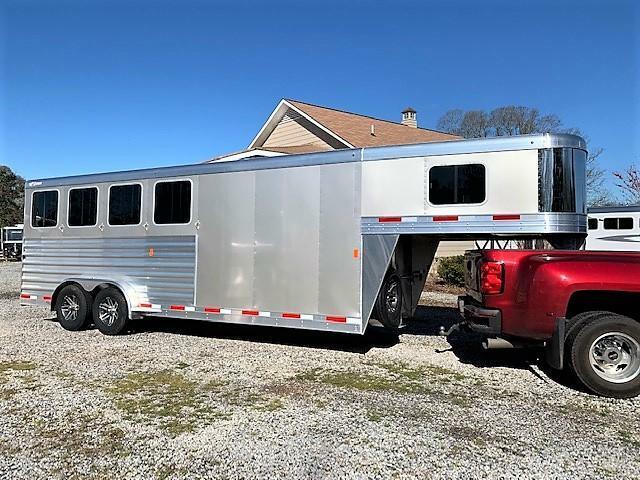 7' Wide, 7'2 Tall, 22' Long, 4800 Lbs.